Private premises, by appointment or chance. One room crammed with books in approximate thematic order. Other books housed throughout the house where space permits. Subjects diverse and numerous. Prices cheap to reasonable. 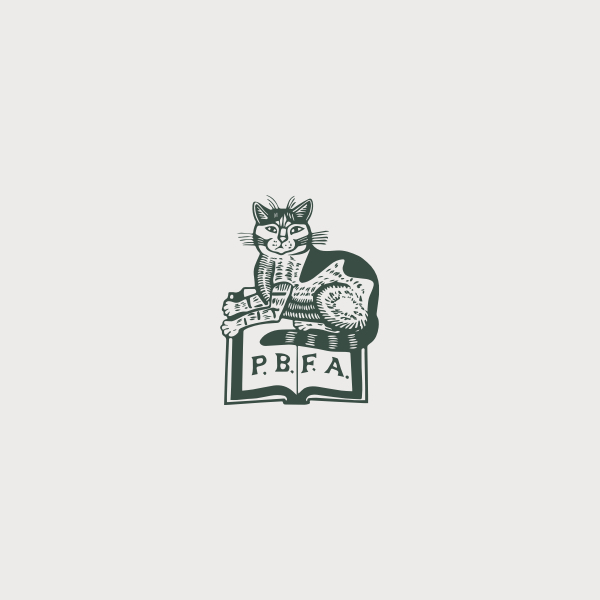 Life Member of the PBFA.